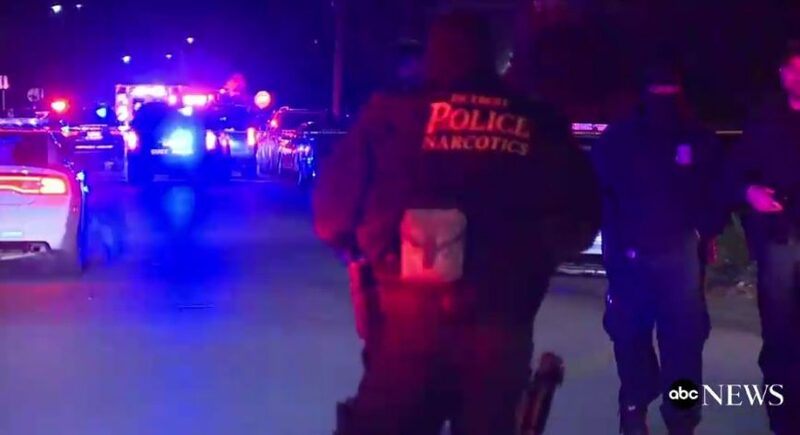 MSNBC host Ali Velshi, a Canadian native, claimed that he is a member of the National Rifle Association because he has an NRA card. But he did not offer proof of his membership or whether he pays dues, although he also said he owns a gun. Velshi went on to say that the NRA may be inflating its numbers since he is an alleged card-carrying member of the NRA. Sometimes, political organizations send mail to potential members and donors with a facsimile card, to convince people to send a donation and become an official member. Maybe this was what Velshi had received, but he did not confirm what card he has. 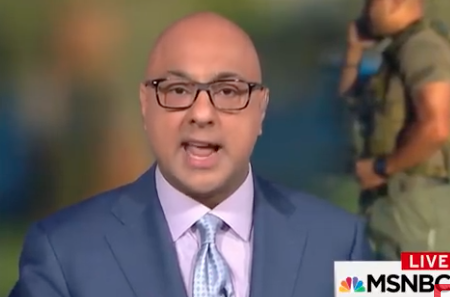 The NRA said that Velshi has never been a member of the organization, despite his claims, and that they do not inflate their membership figures. No word from Velshi on whether he will double down on his claims or walk them back.